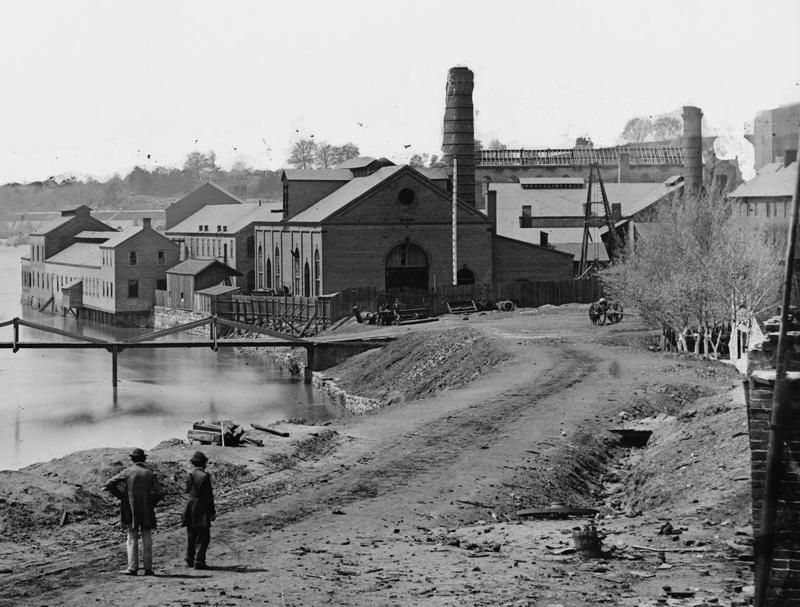 UnMonumental is a weekly series about how we remember our past in Richmond. Stories air every Friday morning and afternoon. UnMonumental is produced by Kelley Libby and brought to you by WVTF/Radio IQ and Finding America, a national initiative produced by AIR, the Association of Independents in Radio, Incorporated, and with financial support from the Corporation for Public Broadcasting, the Wyncote Foundation, the John D and Catherine T MacArthur Foundation, and the National Endowment for the Arts. The story of racial inequality and tension in Charlottesville—as in many American cities—is older, more complex, and largely untold than what unfolded on August 12th. Join us for a panel discussion, including UnMonumental's Kelley Libby, about how journalists cover race and racism in American communities. Hosted by Kyle Pope, editor and publisher of Columbia Journalism Review, and Brendan Fitzgerald, director of CJR’s United States Project on Monday, September 18th at The Haven at First and Market in Charlottesville. Historian Free Egunfemi worries that the history of the black community in Richmond, Va., is getting lost. “We were the MTV generation, and so we were exploring music and pop culture with each other in ways that our parents didn’t. It was very common for basic culture questions that my black friends and I would get from our white friends, always about our hair or about how we celebrated particular events or holidays. So it was really touching on that kind of thing. 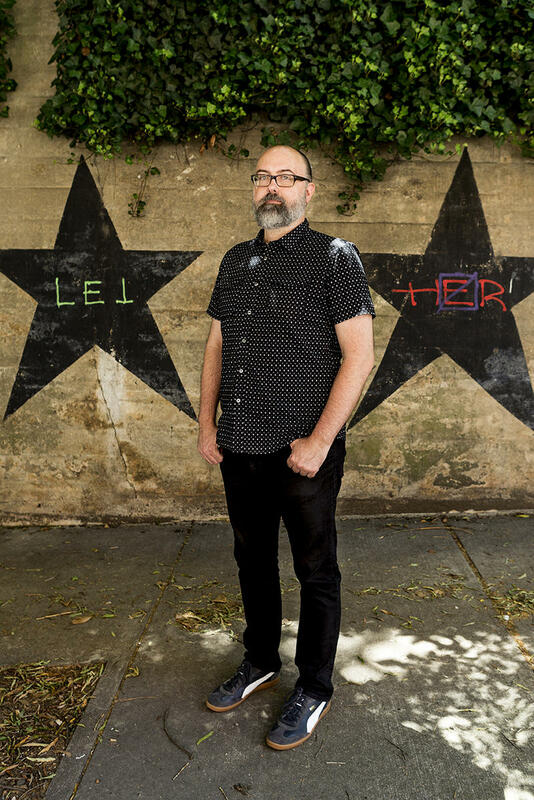 Josh Poteat is an award-winning poet whose work is inspired in part by Richmond’s past. In this excerpt of one of his poems, Poteat commemorates an enslaved blacksmith and freedom fighter named Gabriel who was born near Richmond. Gabriel was executed by hanging in 1800 after organizing a large slave revolt. He was pardoned by Governor Tim Kaine in 2007. In the second audio segment below, Poteat shares about his personal experience connecting with Gabriel and with punk music. 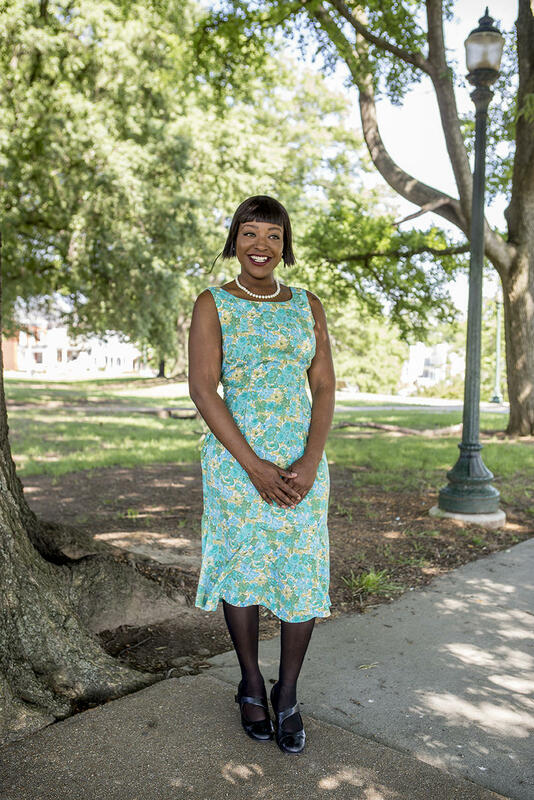 Jammie Jones owns a shop in Richmond called Pinup-ish that sells 1950s-inspired women's clothing. Pinup-ish is located in Shockoe Bottom, a part of the city where some businesses have struggled to stay afloat. In this week's segment, Jones shares about the inspiration behind her shop. 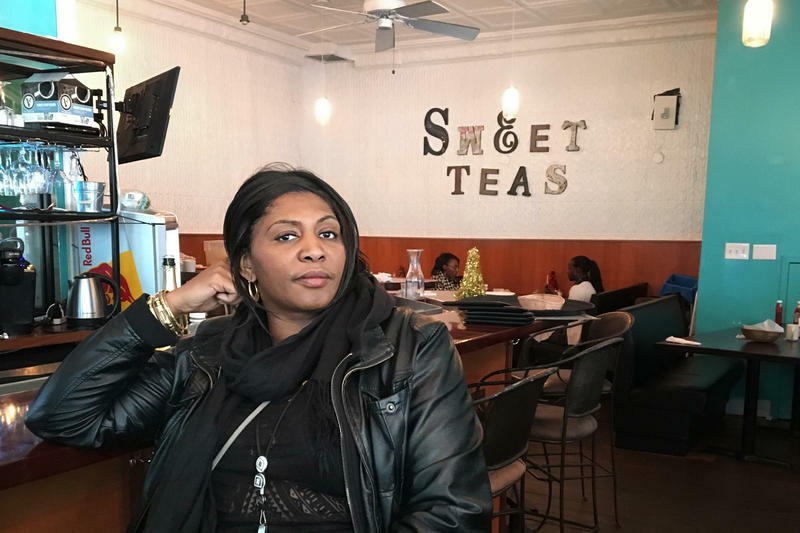 Enjoli Moon is the founder and creative director of the Afrikana Independent Film Festival, which is in its third year and which brings filmmakers to Richmond from all over the world. But Moon doesn't come from the filmmaking world. 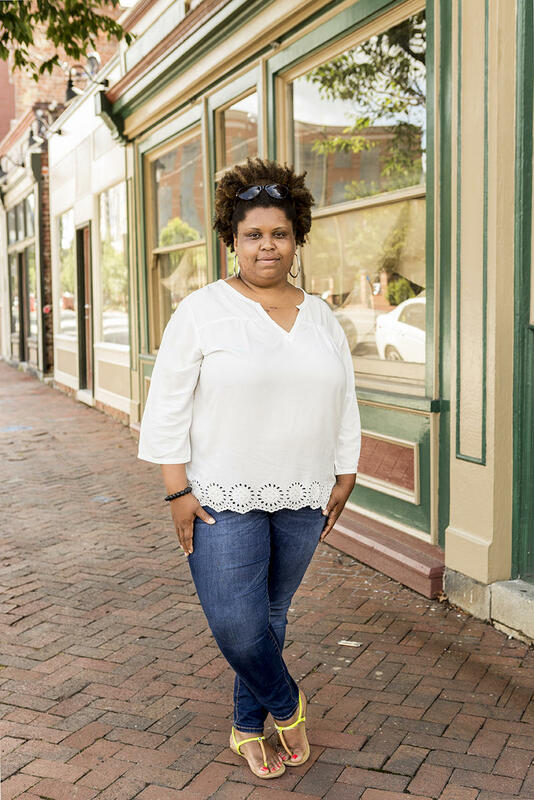 In this week's segment, she shares her memories of a Richmond restaurant that inspired her to create something new and different in the city.